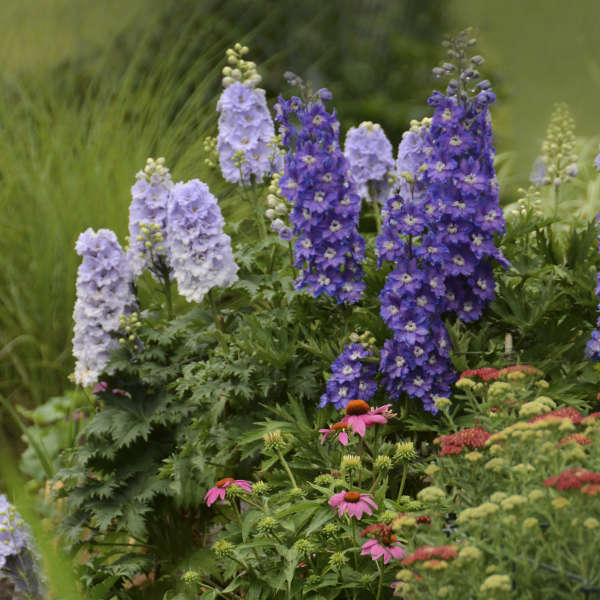 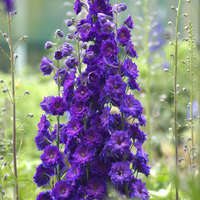 Delphinium NEW MILLENNIUM� 'Stars' | Walters Gardens, Inc.
'New Millennium Stars' is a mix of all the New Millennium Hybrid delphiniums including: 'Blue Lace', 'Blushing Brides', 'Green Twist', 'Double Innocence', 'Misty Mauves', 'Morning Lights', 'Pagan Purples', 'Purple Passion', 'Royal Aspirations', and 'Sunny Skies'. 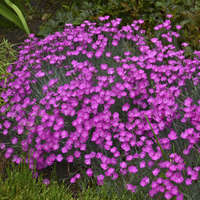 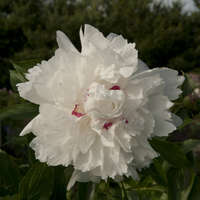 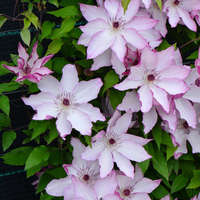 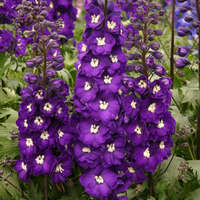 Therefore, the flowers will range in color from white to pink to purple and will range in height from 3 to 6 feet. 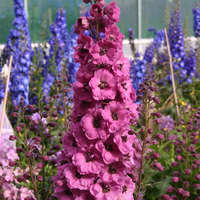 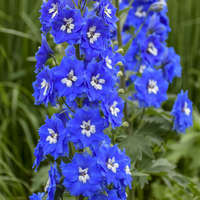 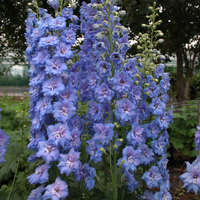 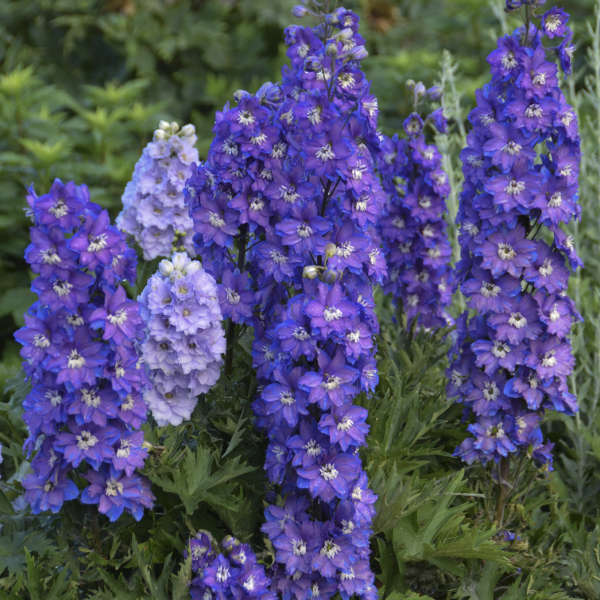 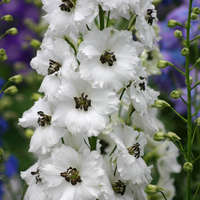 This plant is an English hybrid type of delphinium bred by Dowdeswell's Delphiniums in New Zealand. 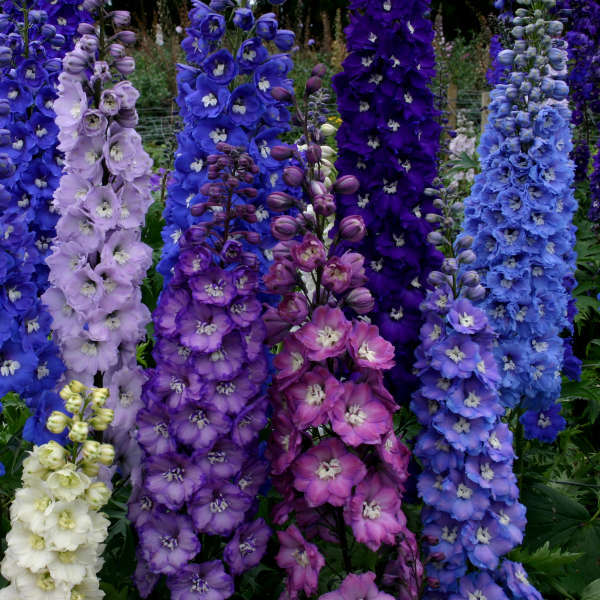 They are hand crossed by the breeder in order to produce the highest quality seed. 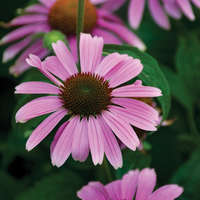 These F1 hybrids have excellent form, strong stems, and a vigorous growth habit. 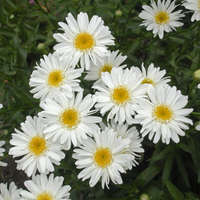 They were selected for their improved tolerance of heat and humidity, while retaining their cold hardiness.